To promote healthy relationships through small groups which empower people for ministry. We have many Small Groups that meet at FOB, in homes and in the community. These groups are made up of people with common interests that meet on a regular basis. It doesn’t matter what background you have, we will find a place for you to meet new people and discover more about God. 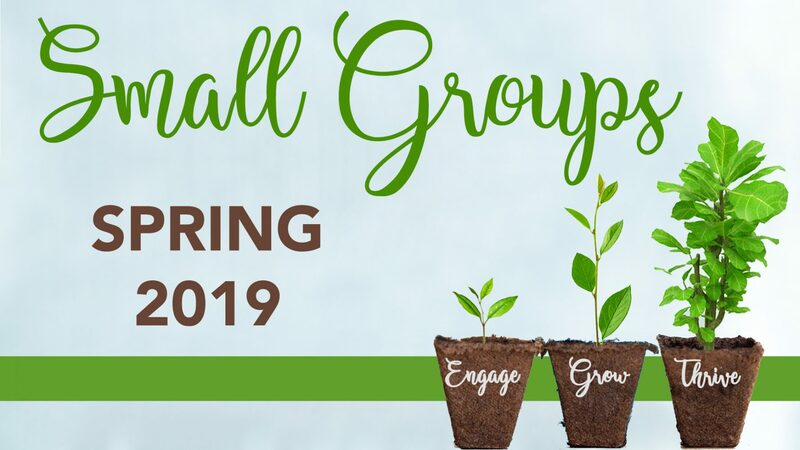 If you have any questions regarding Small Groups, or have a desire to lead a new group, call the office. 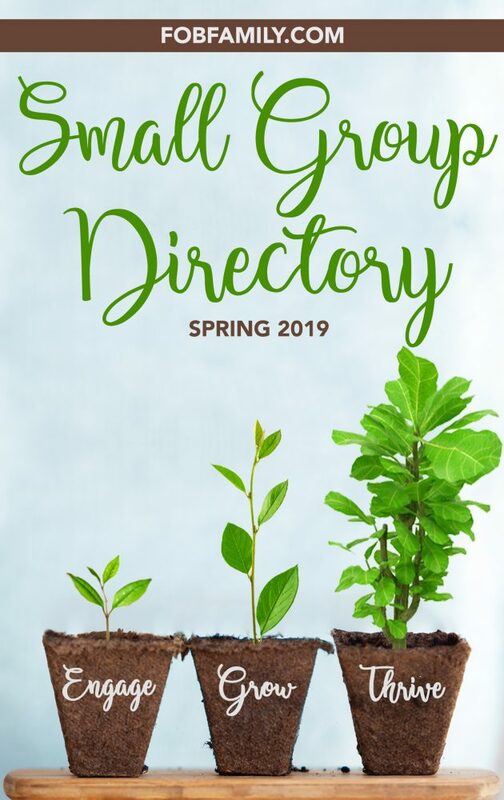 CLICK ON THE DIRECTORY TO SEE ALL OF OUR CURRENT GROUPS!